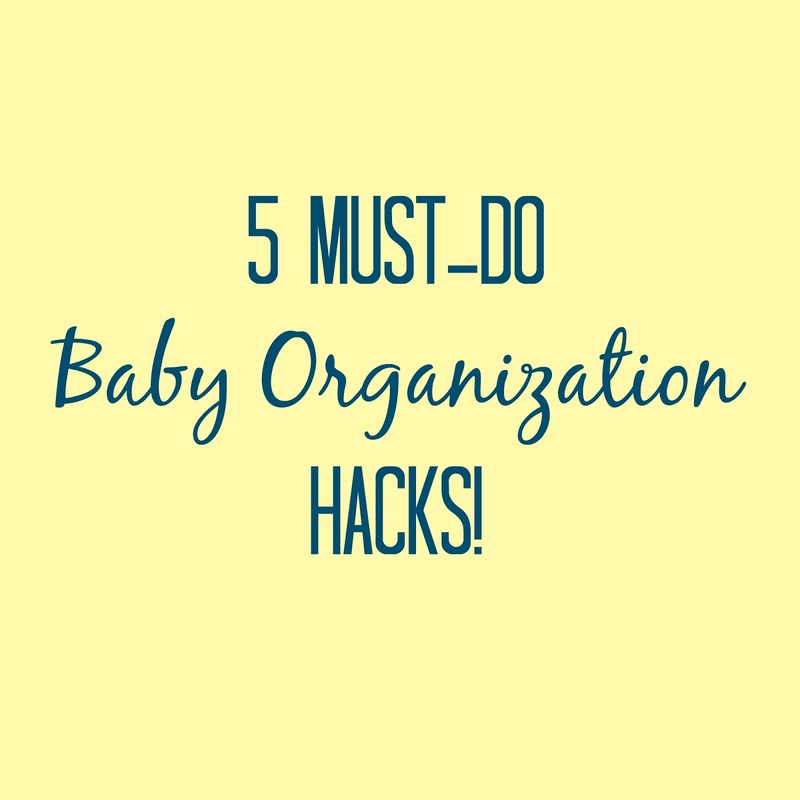 Becoming organized as a mom definitely comes with a bit of a learning curve. Here are my top five hacks to help you out! 1. 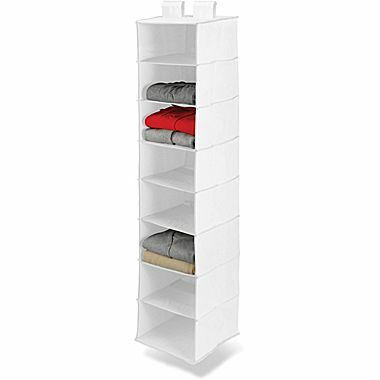 Fabric Closet Organizer: This is seriously the best thing for a baby’s closet! 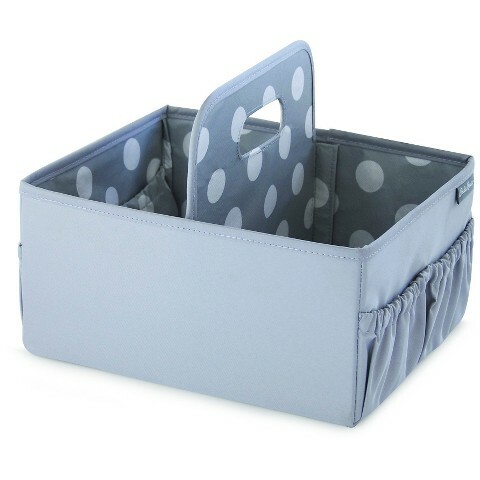 With a newborn there are so many tiny things that you just need to put somewhere, but want to be able to quickly find. This has been my favorite solution because it’s super cheap but looks nice! 2. Baby Medicine Necessities Basket: When your baby is sick, your house will be a wreck. There is no getting around it. 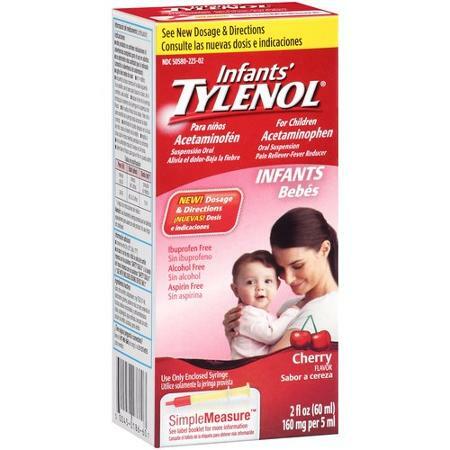 Make your life easier by keeping all the little things you need for your sick baby in a basket so you don’t lose the Tylenol in the mess! 5. 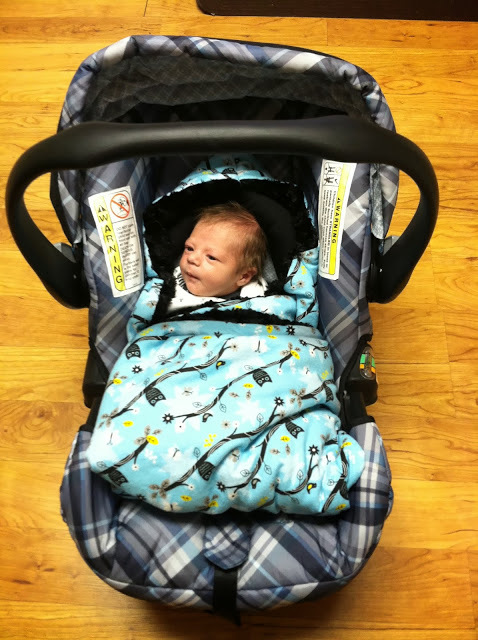 Car Seat Blanket: My mom made this for me with my first baby and it is AMAZING! (click here for tutorial) I never had to run around looking for a blanket when we were trying to leave because there was always one in the car seat! Thanks for linking up at Welcome Home Wednesdays! See you this week! I simply want to say I am all new to blogs and seriously savored this page. More than likely I’m want to bookmark your site . You really have really good articles. Thanks a bunch for sharing with us your web page.